The Graduate Program attracts lawyers of demonstrated intellectual and academic excellence from all over the world. The LL.M. and S.J.D. programs expose students to American modes of legal education (which emphasize critical thinking and self-inquiry) as well as to substantive law, and enhance our students’ ability to do advanced scholarly work. 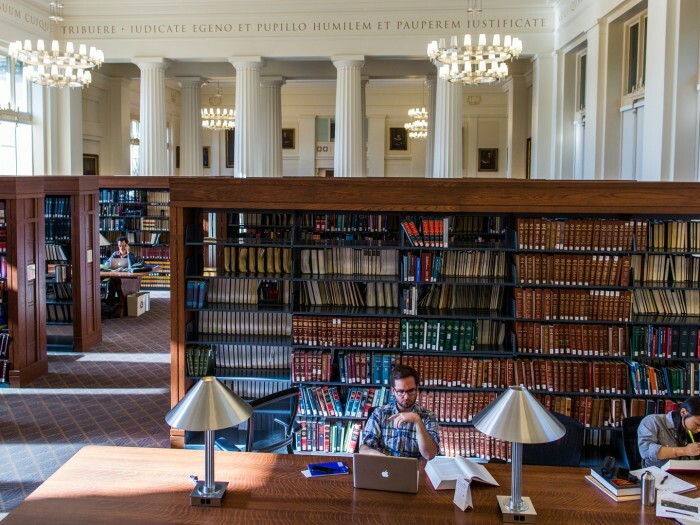 The Graduate Program also hosts the Visiting Scholar/Visiting Researcher program, which accommodates a small number of legal scholars and researchers from around the world who are engaged in major research projects for which the Law School’s outstanding library resources may be of assistance. The LL.M. (Master of Laws) program is a one-year degree program that typically includes 180 students from more than 70 countries. The Graduate Program is interested in attracting intellectually curious and thoughtful candidates from a variety of legal systems and backgrounds and with various career plans. The Doctor of Juridical Science (S.J.D.) is Harvard Law School’s most advanced law degree, designed for aspiring legal academics who wish to pursue sustained independent study, research and writing. The S.J.D. program, modeled on the very best Ph.D. programs in other disciplines, hosts some 70 students planning careers in teaching and scholarship. 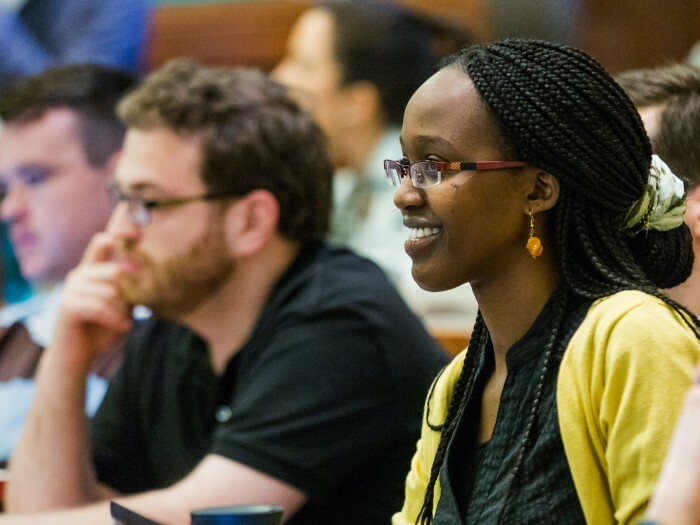 In recent years we have created a vibrant intellectual community of young scholars from around the world, most of whom will secure teaching positions in their home countries, the U.S., or third countries. Each year the Graduate Program hosts some 30 to 35 Visiting Scholars and Visiting Researchers (“Visitors”) from around the world. A Visiting Scholar is generally a Professor of Law at another institution; a Visiting Researcher is generally someone who is working towards a graduate degree or doing postgraduate work at another institution. The Graduate Program is the division of Harvard Law School responsible for the Master of Laws (LL.M.) and the Doctor of Juridical Science (S.J.D.) degrees, and for various aspects of graduate legal studies, including the Visiting Scholar/Visiting Researcher program. If you are interested in the three-year J.D. (Juris Doctor) Program, which leads to the basic American law degree, please visit the J.D. Admissions Page.